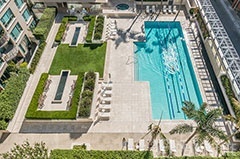 South Beach's Premier High-Rise! 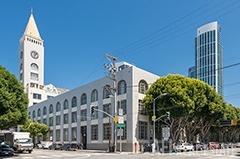 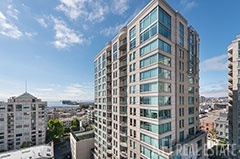 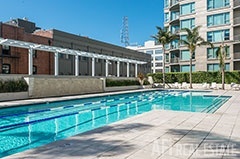 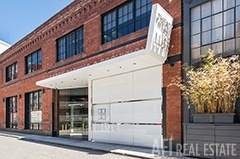 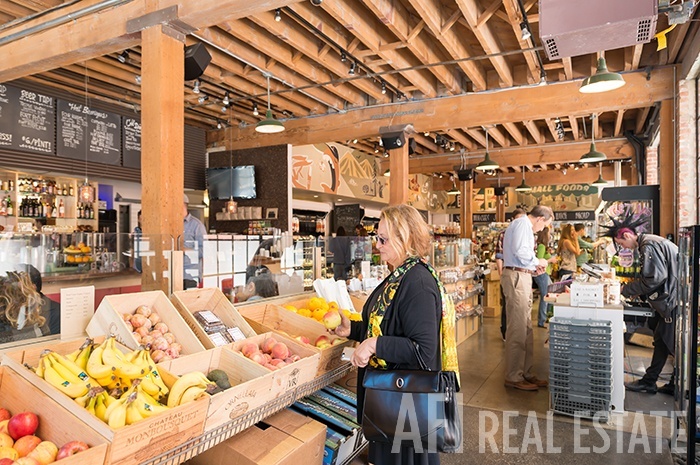 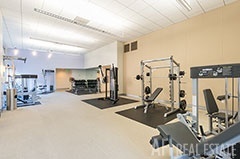 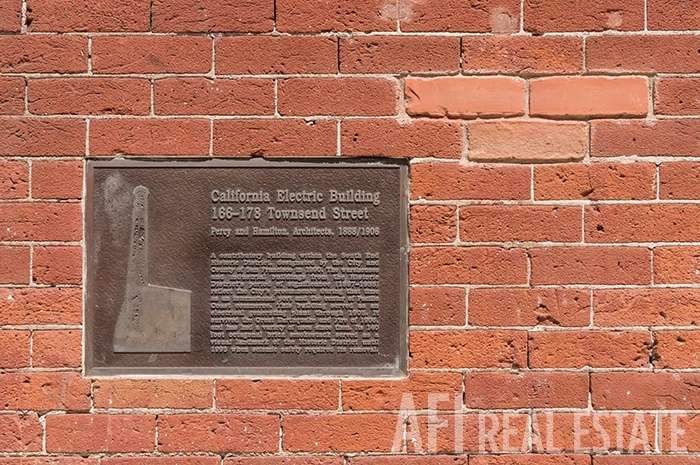 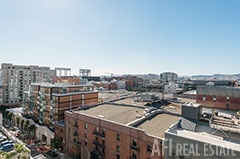 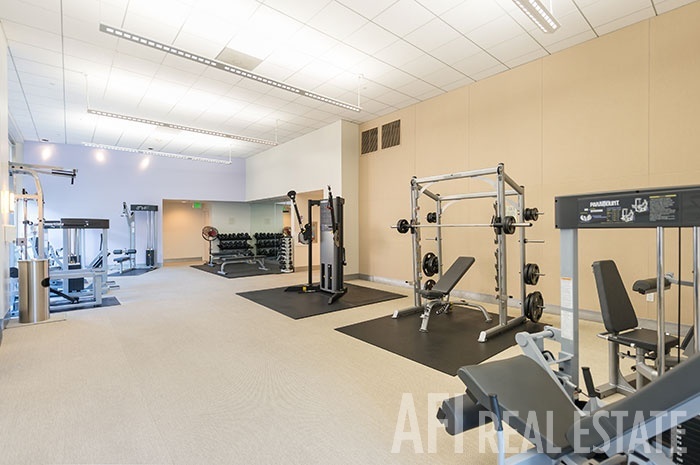 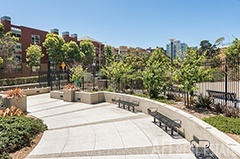 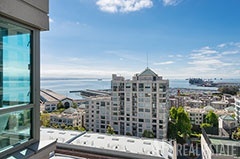 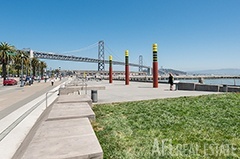 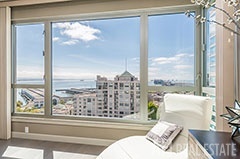 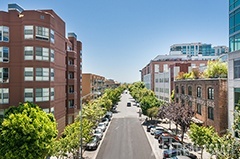 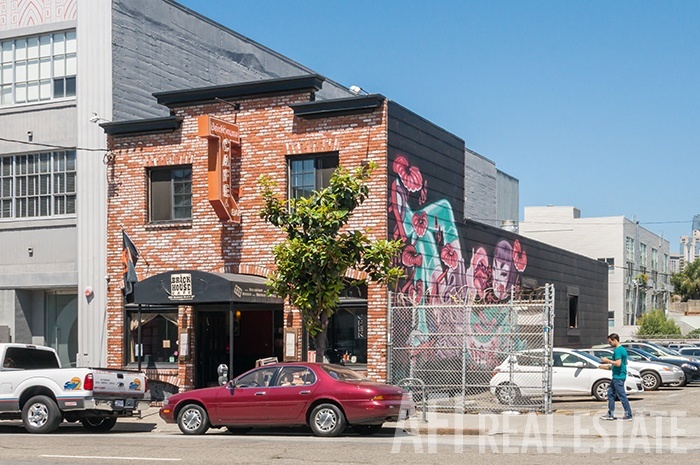 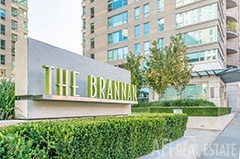 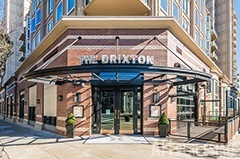 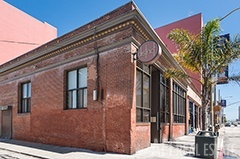 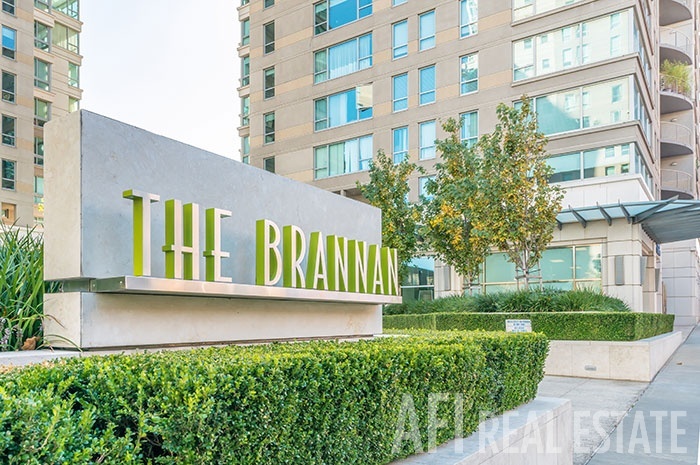 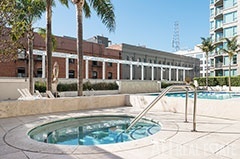 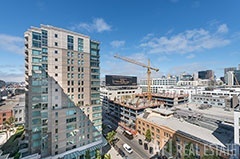 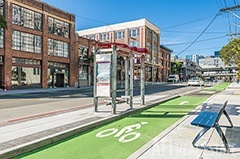 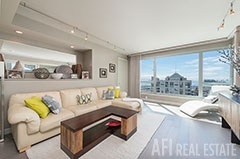 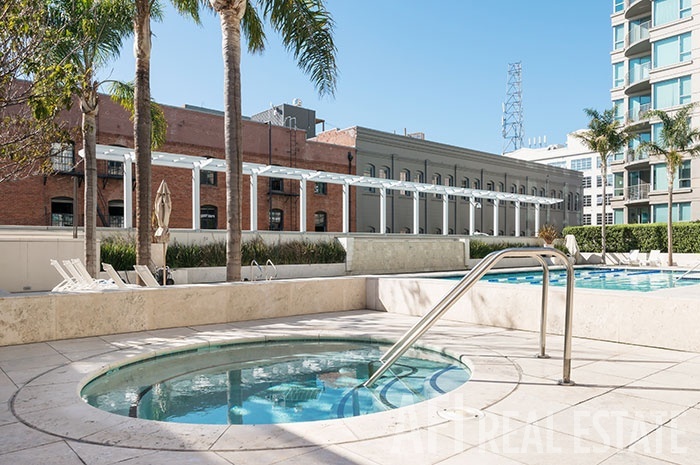 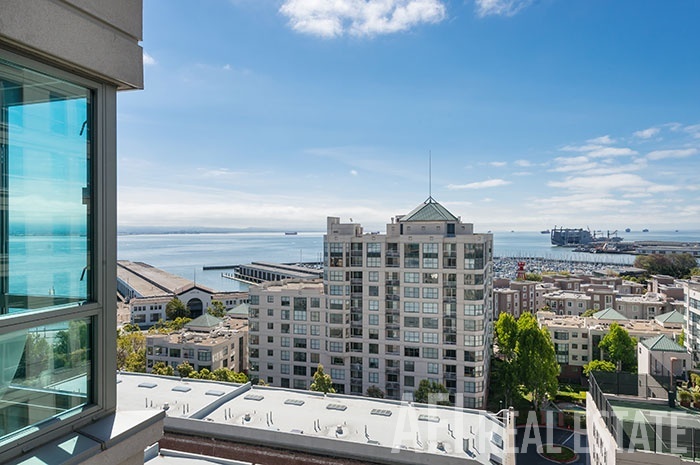 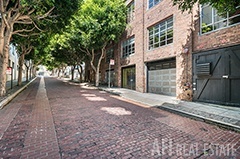 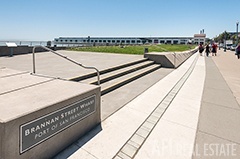 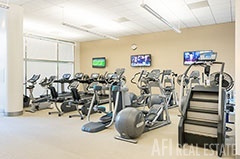 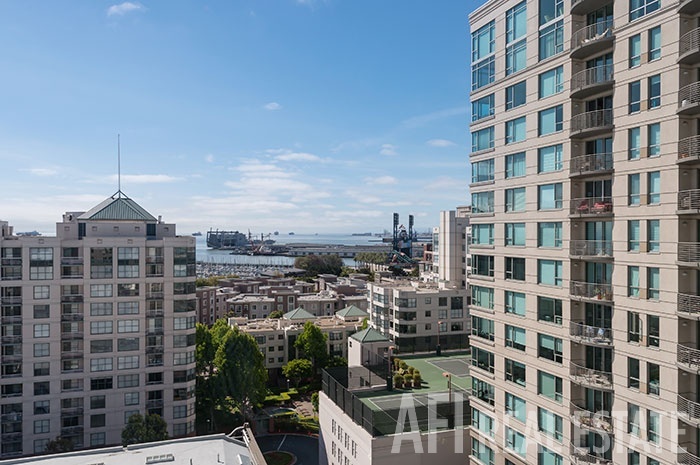 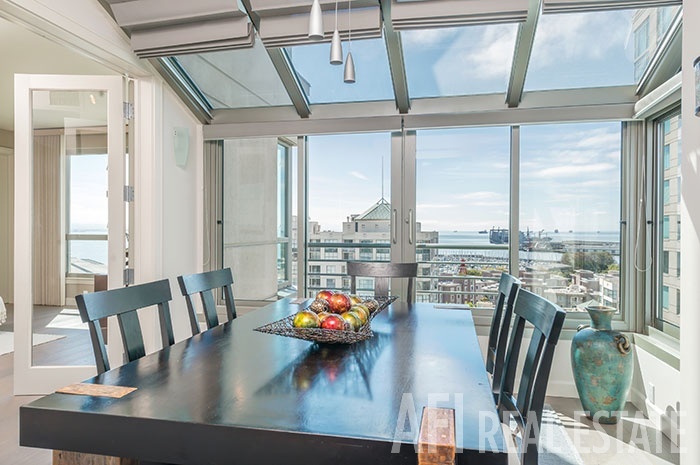 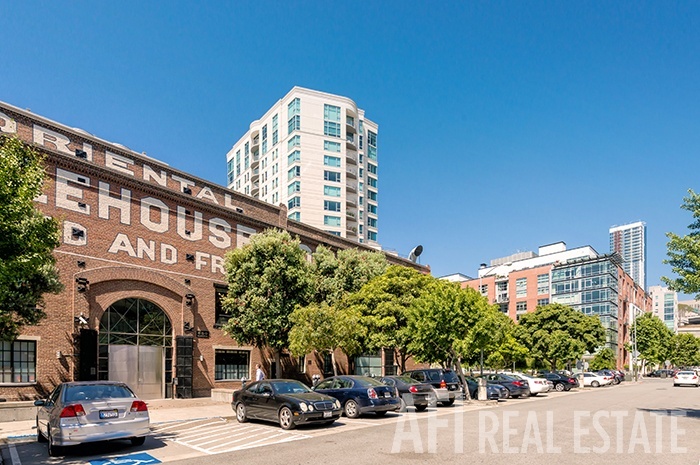 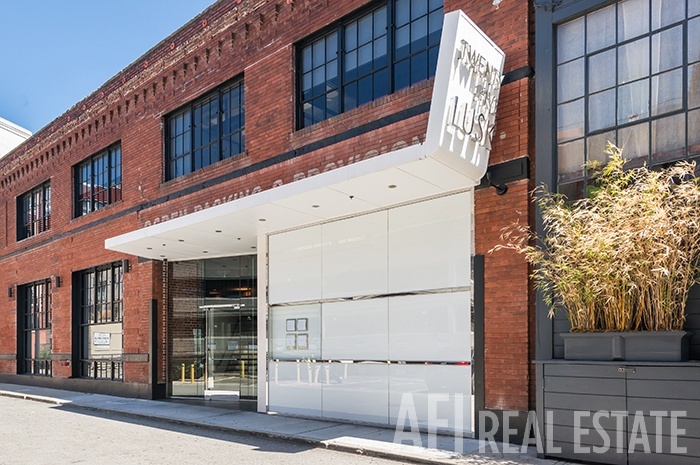 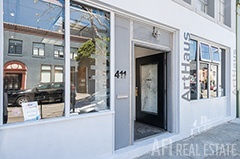 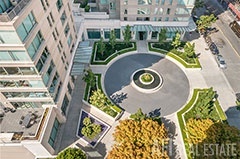 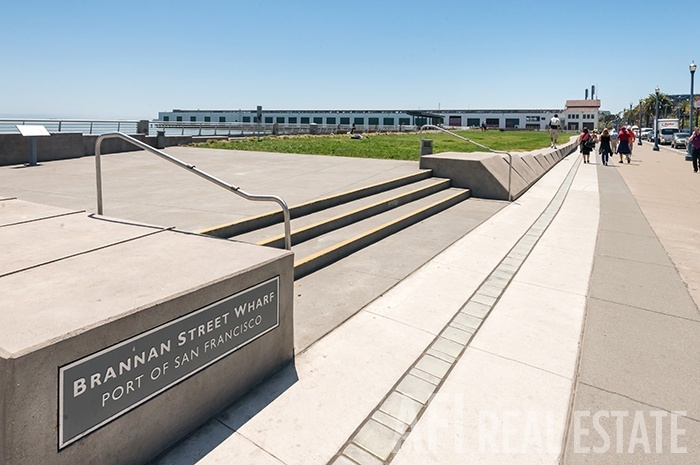 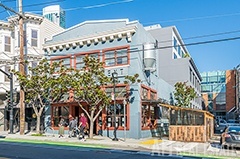 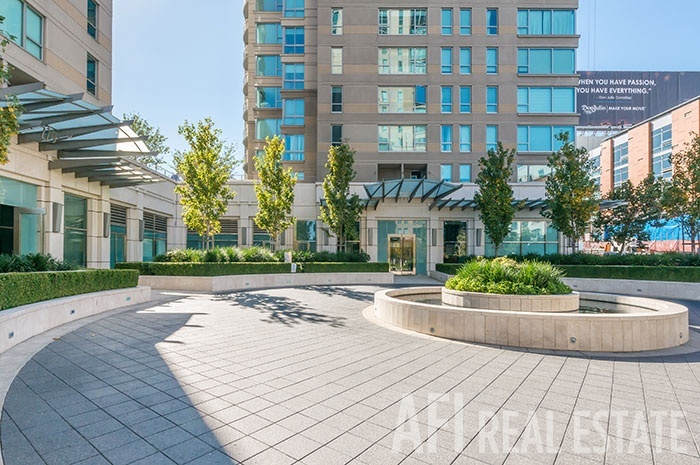 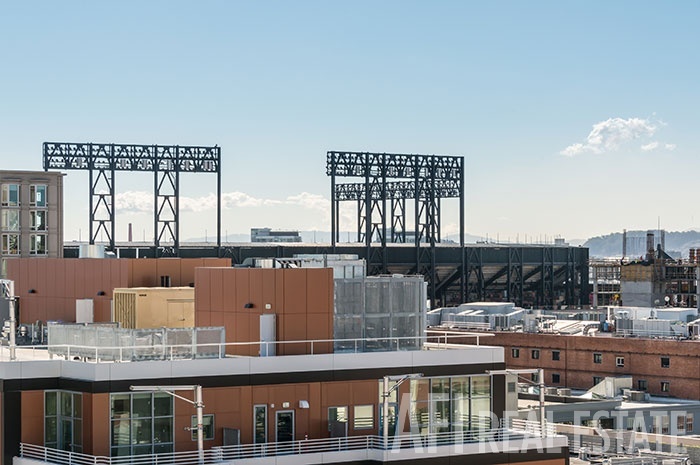 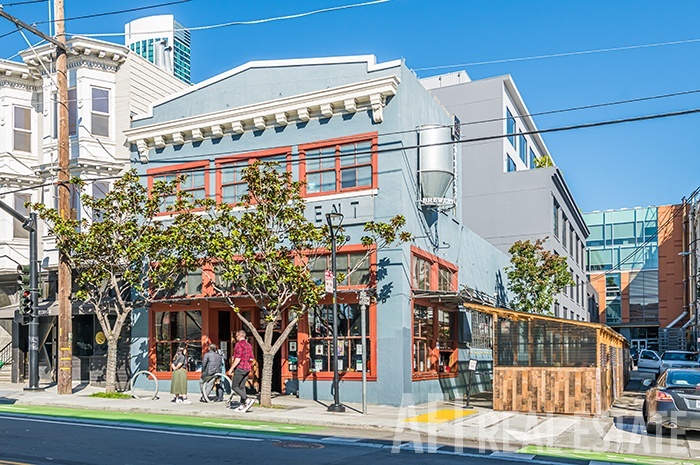 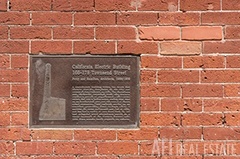 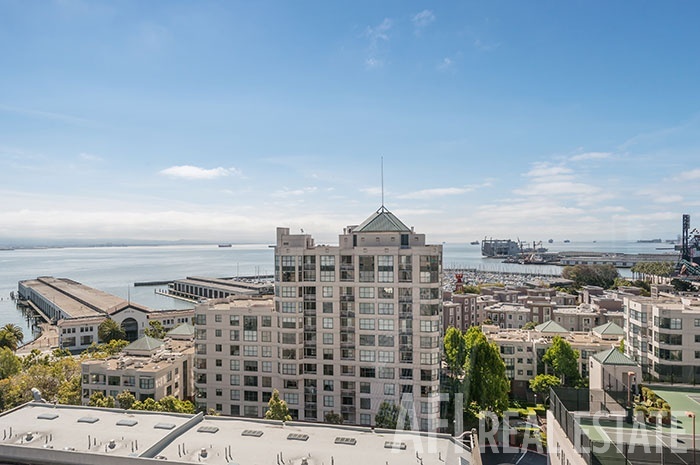 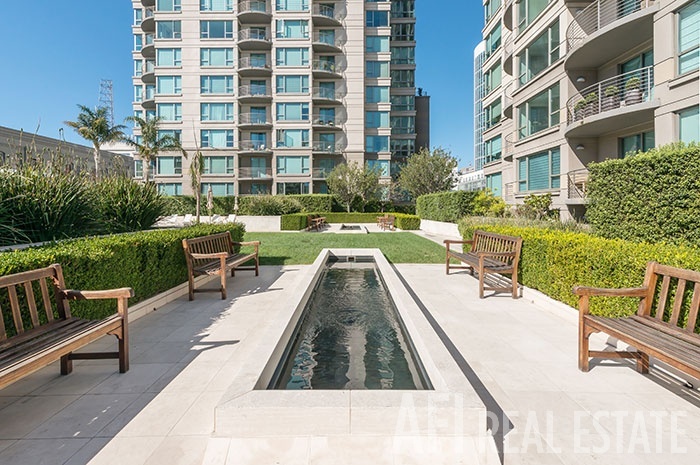 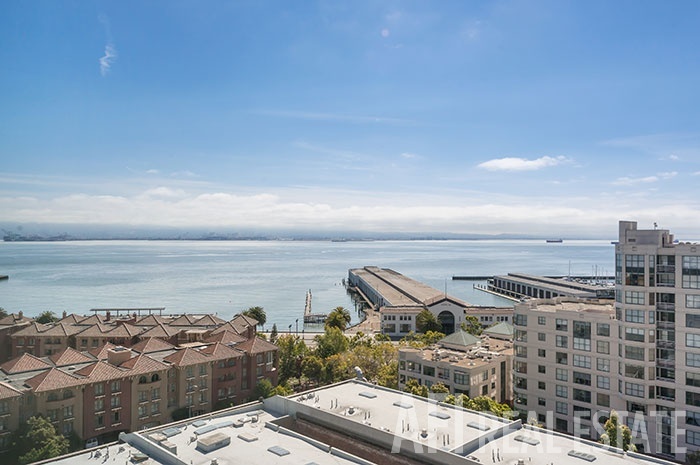 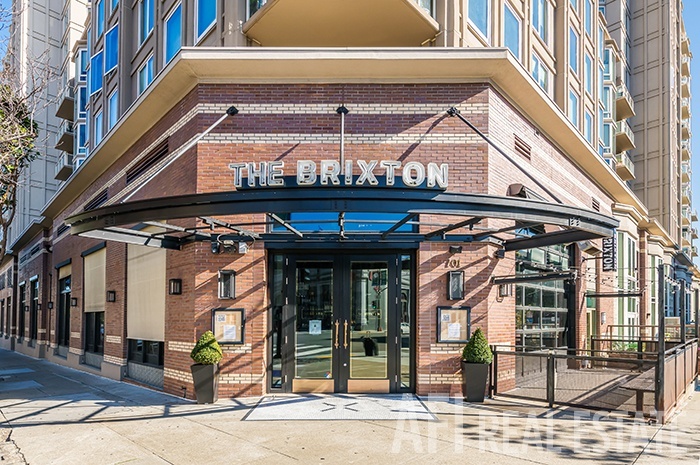 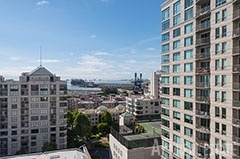 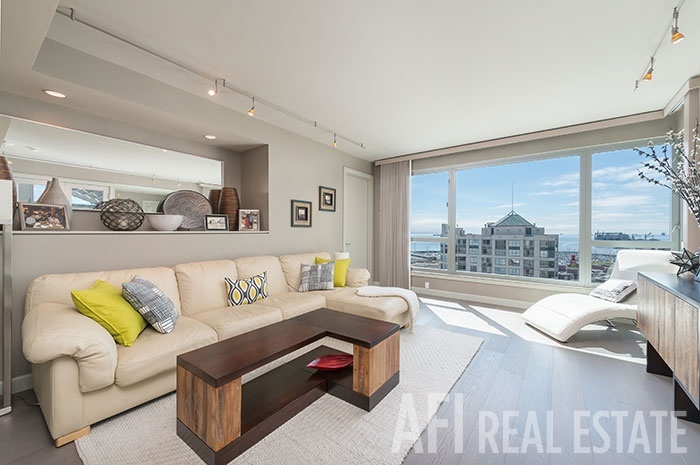 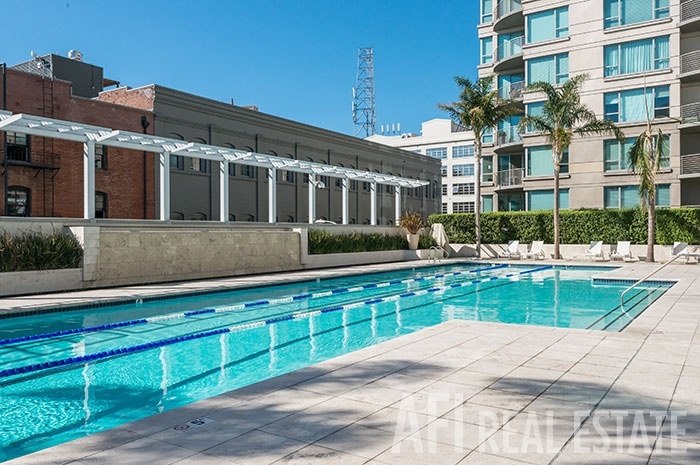 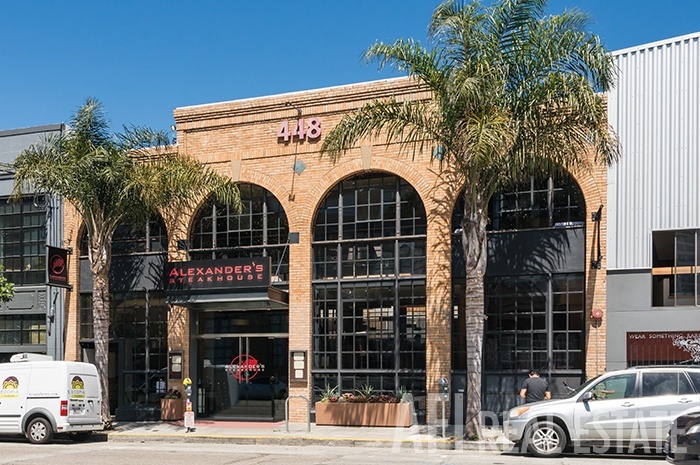 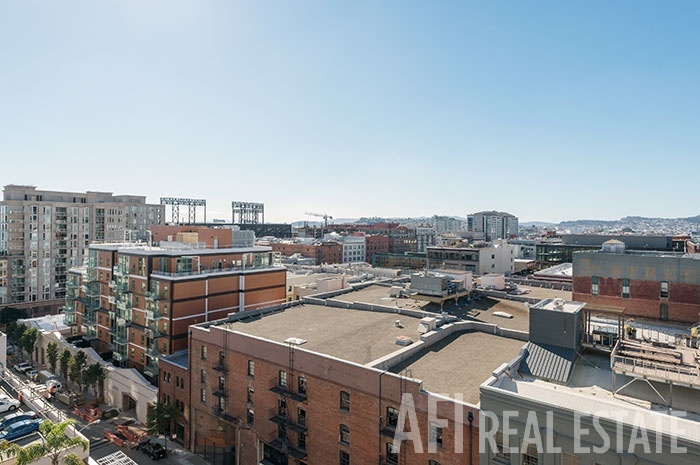 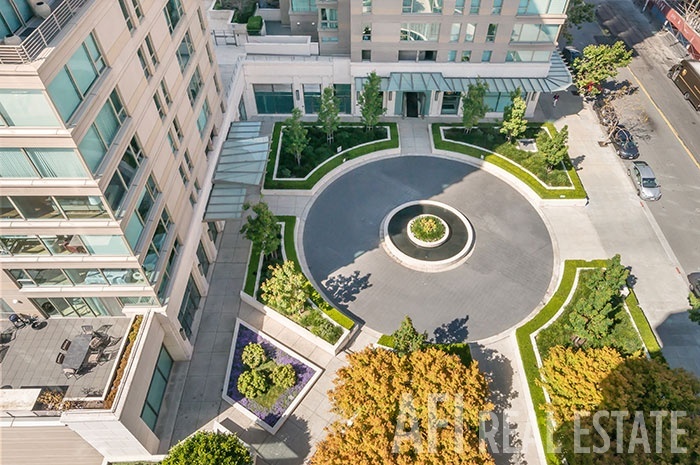 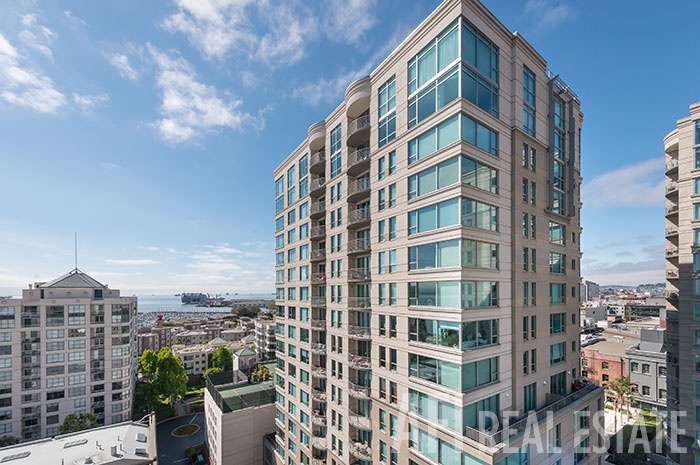 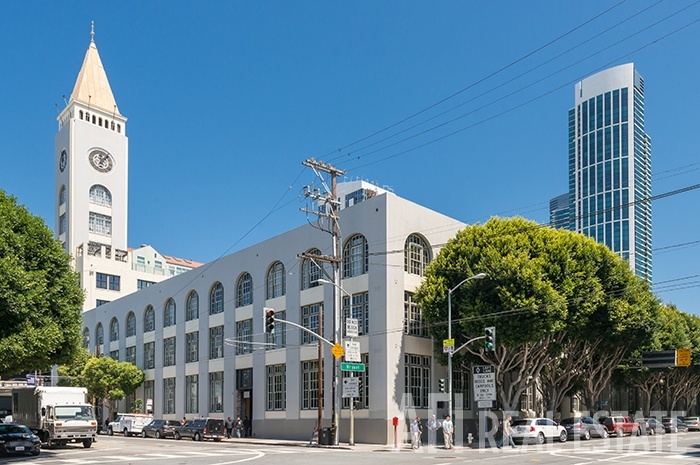 This beautiful 2 Bedroom and 2 Bathroom property is located in Tower 1 of The Brannan. 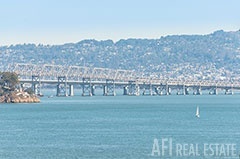 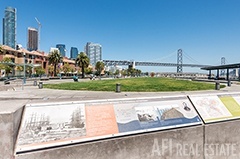 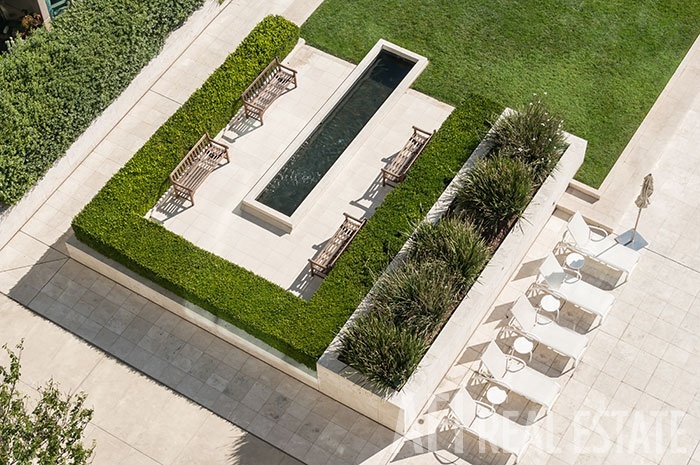 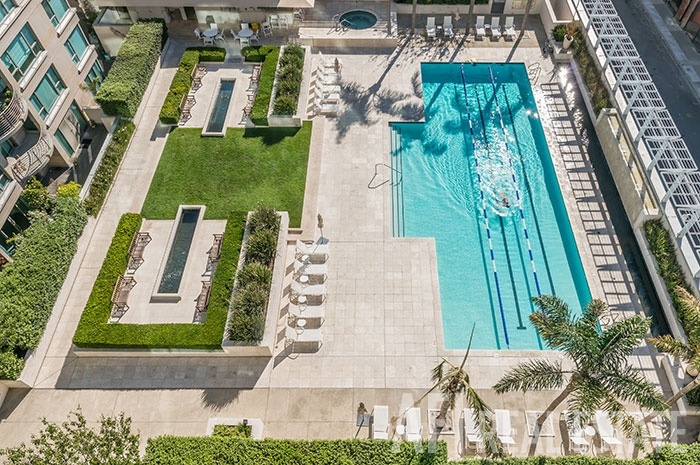 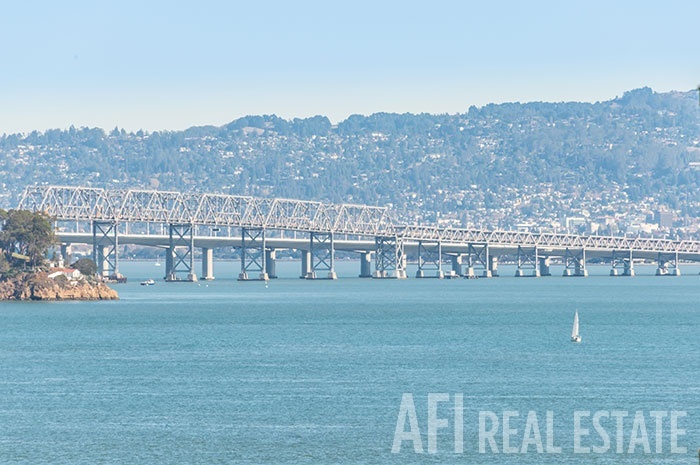 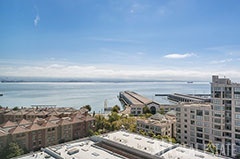 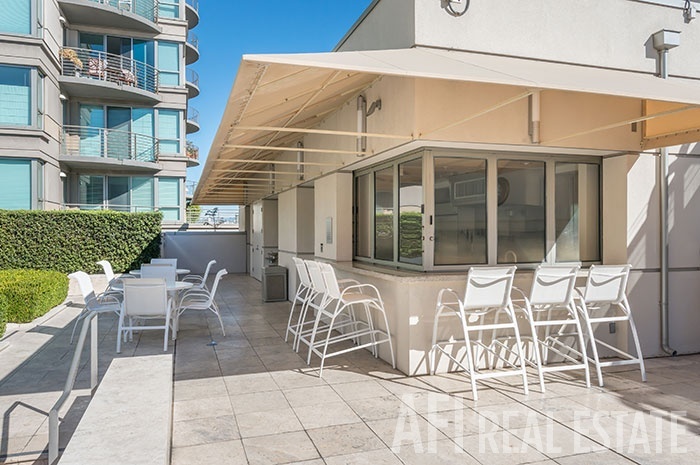 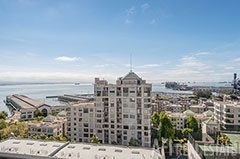 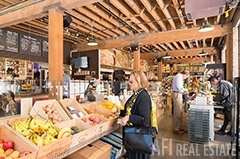 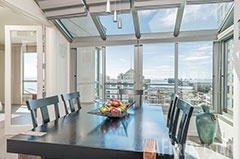 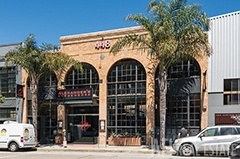 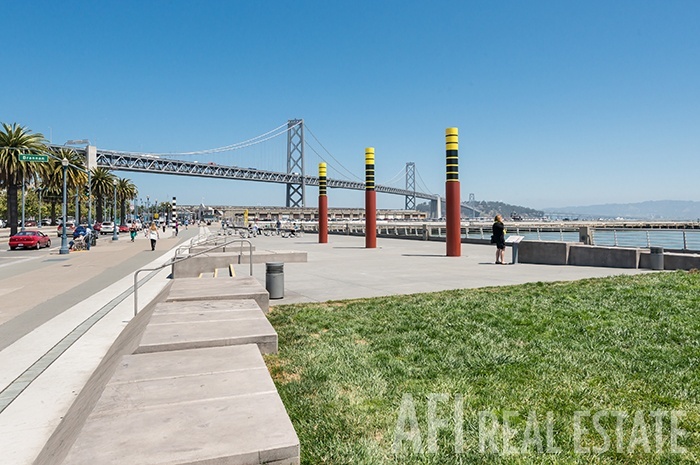 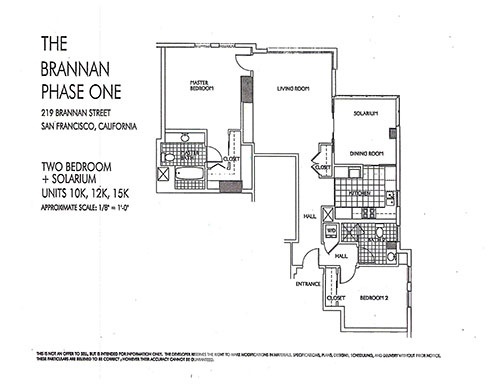 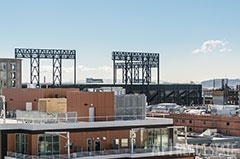 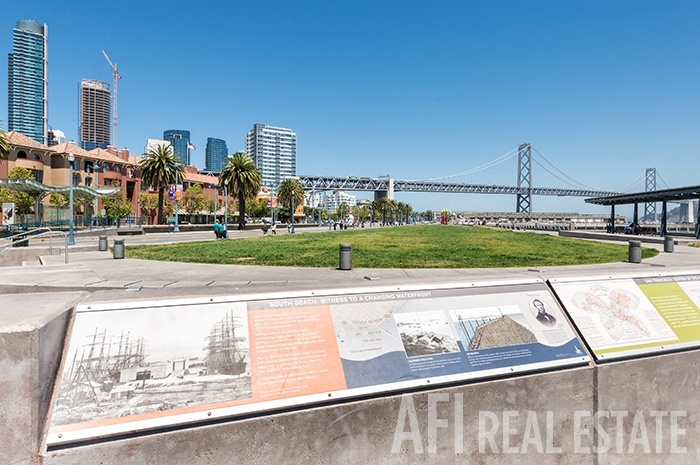 With its unique 'K' floorplan, the unit features a solarium overlooking the San Francisco Bay and South Beach Marina. 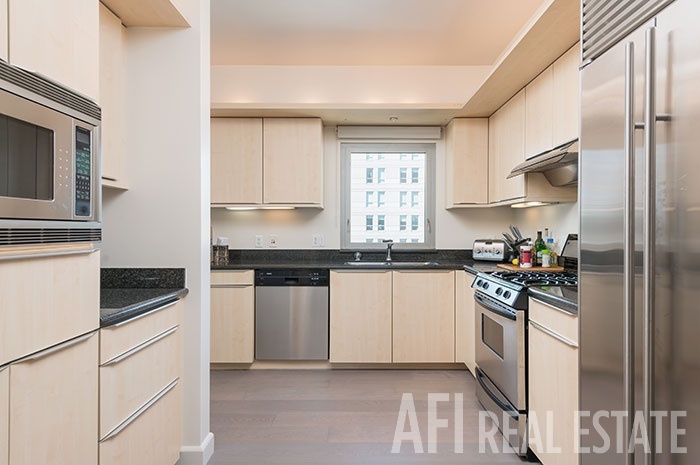 The kitchen comes equipped with stainless steel appliances and granite counter tops. Rich hardwood floors cover the living room and hallway areas leading into the bedrooms that have panoramic Bay views.